At six weeks old, Kaycie’s tiny brain began bleeding and she suffered a major stroke. Her family rushed her to the nearest emergency room where they were told Kaycie would likely not make it through the next 48 hours. Kaycie underwent numerous brain surgeries at a hospital close to her parent’s home. When the titanium implant on Kaycie’s skull began causing her severe pain, they sought second and third opinions, which led them to Dell Children’s Medical Center. 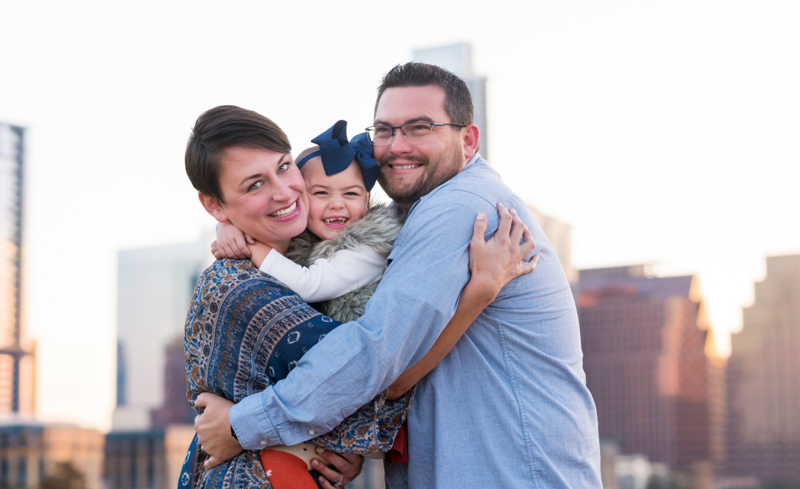 Kaycie’s family lives outside Ft. Worth and now travels to Austin multiple times a month. 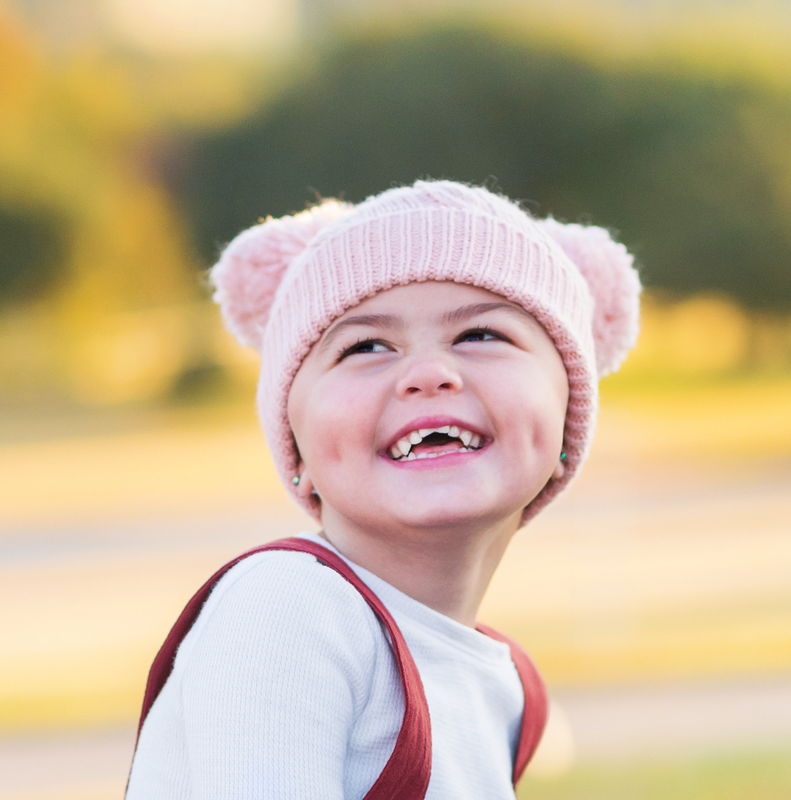 Through ten major brain surgeries and total reconstruction of her skull and forehead, Kaycie is now a very spunky and healthy little four-year-old.